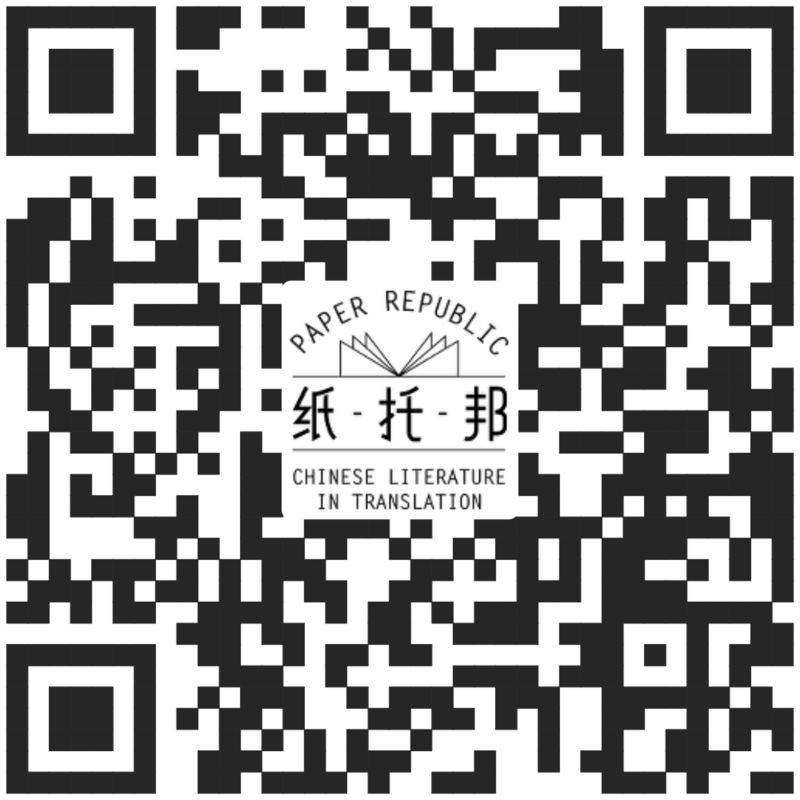 At Paper Republic, we want to see more Chinese books read around the world in English translation. So we need the help of librarians everywhere! 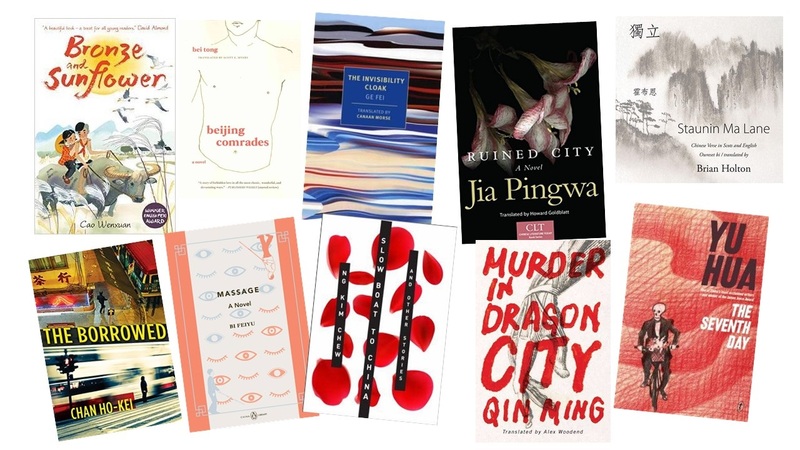 If you are interested in stocking Chinese literature, these links might help get you going.